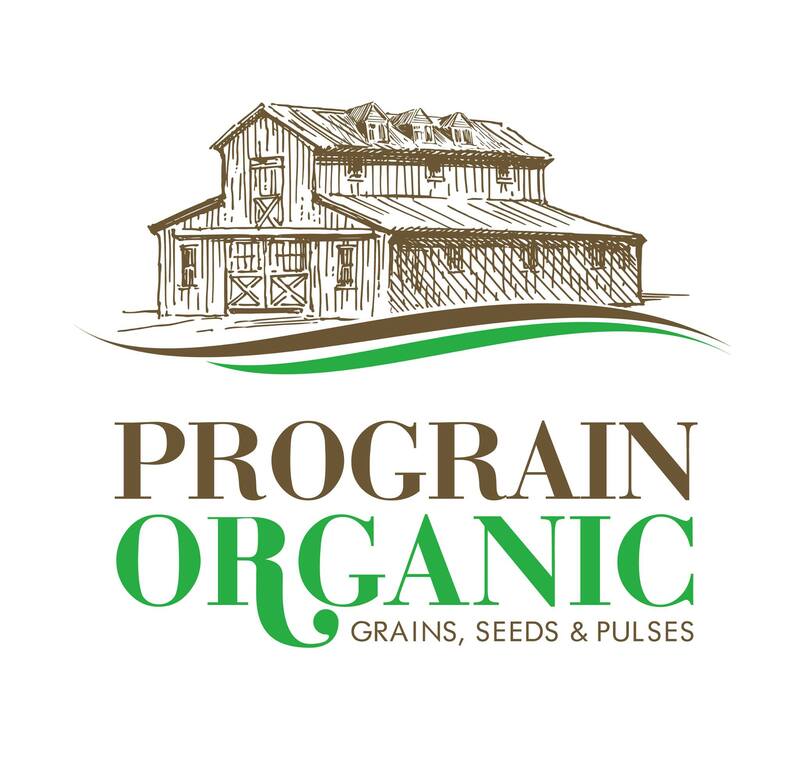 AmCham is enthusiastic about having Prograin Organic on board and looks forward to working on adding value to its business! Prograin Organic LLC is the first company from the Republic of Moldova which has invested in the value chain of organic cereals. The integration of organic farmers started with investment in infrastructure projects designed to facilitate the development of ecological cereals cultivation.